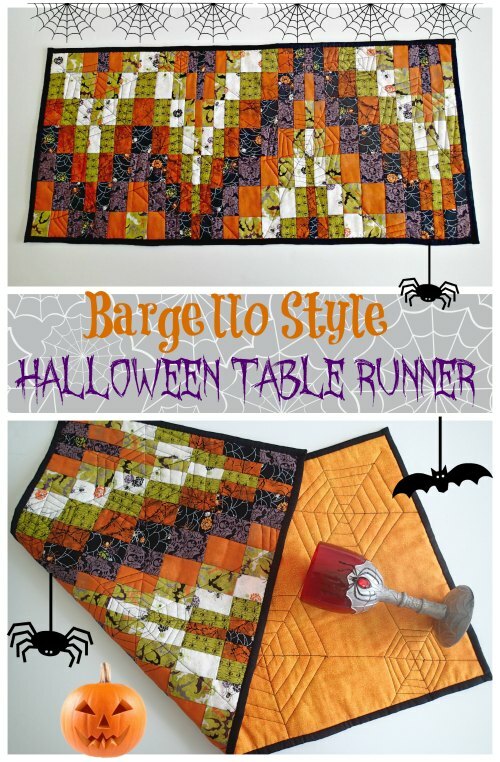 This beautiful Bargello table runner pattern it's not only fun to make but also a very interesting addition to your Halloween table. You're sure to impress your guest and even your family. 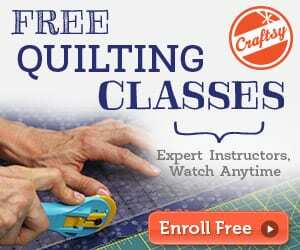 Get as creative as you like with this project, how you assemble the strips is up to you, but you should decide which is going to be Piece One, and move that block one position up and down through the pattern as you go. 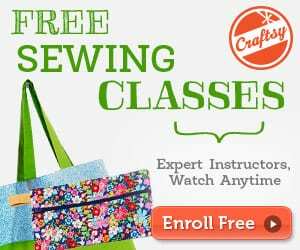 Add a plain fabric in a Halloween color for the reverse and quilt with some simple spider webs, a plain binding and you are done!